Guys love this! 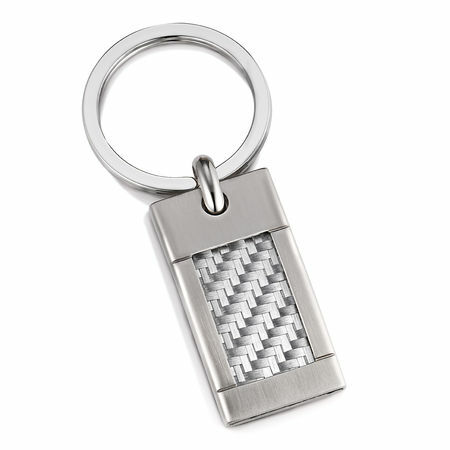 A very cool key ring made of surgical stainless steel and fiberglass inlay. 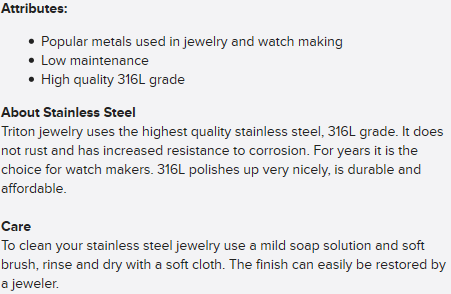 The steel is grade 316L. Great design by Edward Mirell - leading modern mens jewelry designer.